Glasgow is one of Europe’s most attractive tourist destinations and it never hurts to get costs lowered from time to time. The Engage Glasgow event unveils hidden costs of travelling to the city focussed on hotel and accommodation prices. The aid of cost cutting hotel prices is precious to frequent travellers whether the reason is pleasure or business. Many find it just as cheap to book luxury accommodation minus various hidden costs to enjoy a stay in 5 star hotels and villas. The new White Paper - a preliminary version of hotel pricing from the Public Sector Travel - will be presented during a conference which is free to managers and procurement professionals. Keen travellers may overlook the likes of Scotland for a truly magnificent experience as places such as London and Dublin tend to enjoy more attention. London is chosen for its superb entertainment throughout the famed West End and Dublin as the top choice destination for a ‘Stag Do’. However, you will find that in Glasgow there is a plethora of entertainment day and night. Glasgow itself has a 'West End' area which is known for being a lively part of the city where there is a strong student presence. Throughout the town there are plenty of good options for accommodation varying from hotels to more private apartments that give you an easier environment to relax. The trick is finding an online provider that can help with this, but now with prices set to be showcased many potential travellers will know exactly what to watch out for when booking rooms to reduce costs. 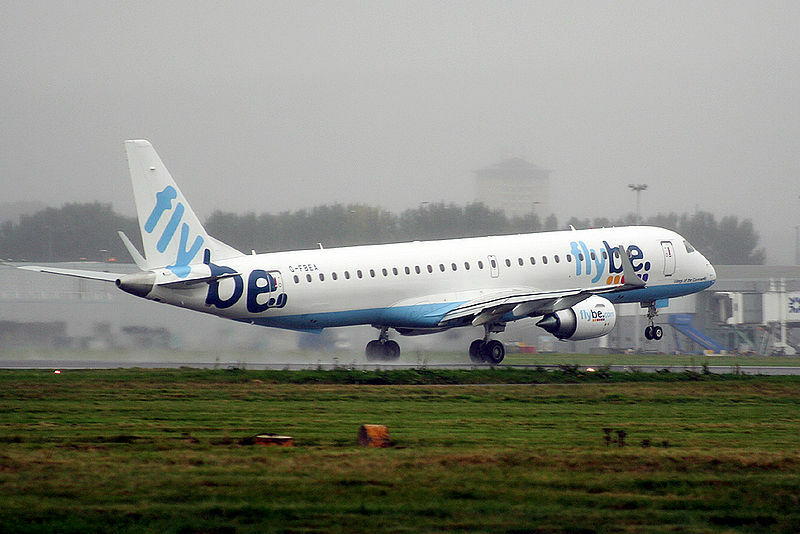 Getting into the city couldn’t be any easier as there is regular service running within the UK going to Glasgow and the nearby airport deals with international flights. Travelling the city is made easy by the rail, underground, bus and taxi services that are ready and waiting. Using ZoneCards will make your intercity travel cheaper. Glasgow remains one of Europe’s hidden gems which is kept in the background behind typical favourites such as Rome and Paris, but it too has plenty to offer all tastes from the luxurious to the adventurous.